At Maryland Addiction Recovery Center, we are committed to providing patients with a continuum of care that includes addressing a patient’s educational and academic goals. 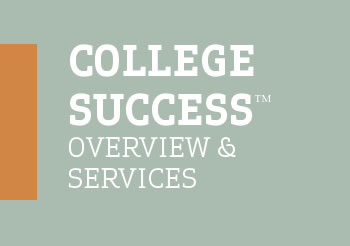 The expert academic advisors of the College Success Program help patients to clarify, define, and reach their academic goals. Consistent with our efforts to deliver cutting edge recovery care support, we have engaged the expertise of Caron to implement their College SuccessTM Program and provide ongoing support for all patients engaged in MARC treatment programs.